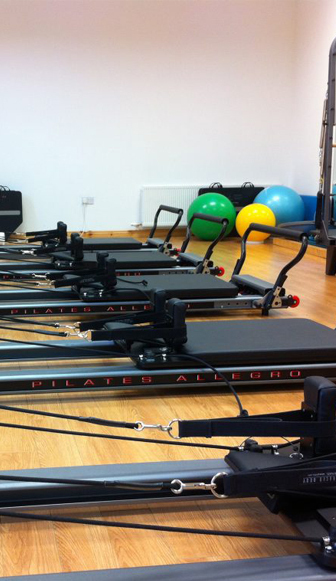 Pilates Tone at Blackstone Physiotherapy is the leading Pilates centre in Northern Ireland. There is also a new Clinic in Dundalk, Ireland. 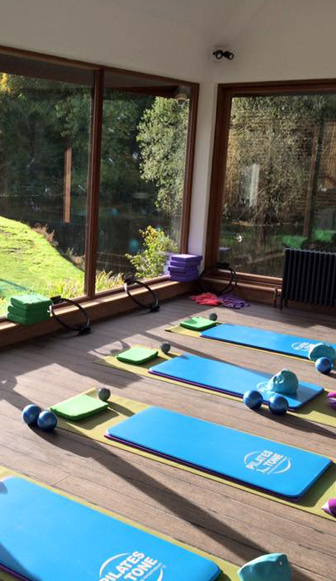 There are currently classes held daily from Monday to Friday both in the mornings and evenings. 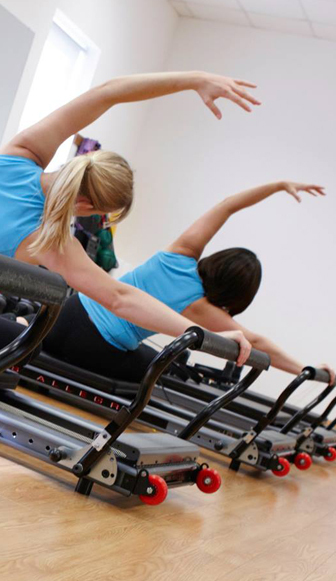 We cater for both male and female clients of all ages. 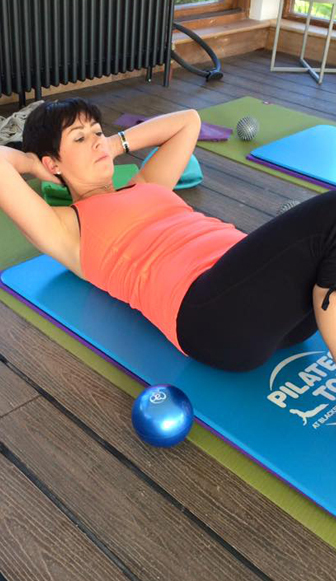 The Pilates Tone Studio is fully equipped with mats, pillows, exercise balls and all equipment necessary to challenge the body! 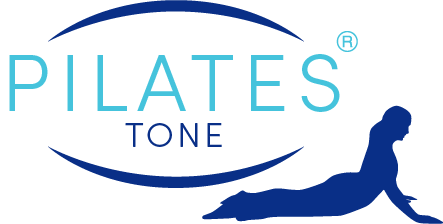 We also have a Pilates Tone Reformer studio in Moira, which offers more advanced Pilates exercise for those who want a challenge.